I have been photographing families for over 15 years so you can rest easy knowing that I come with a lot of professional experience, technical knowledge and the calmness to tackle all situations. I take great pride in helping you feel relaxed and love providing you with beautiful photographs, an exceptional experience and the quality you deserve. 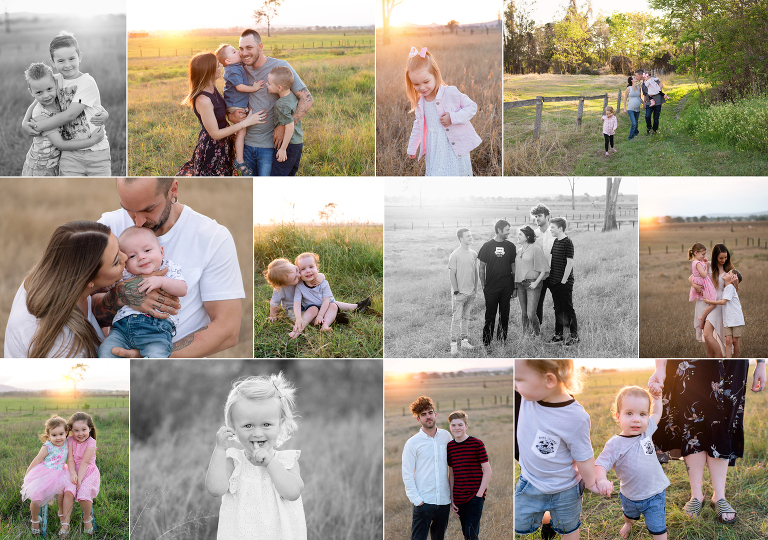 Family sessions are held on location throughout Brisbane and the Gold Coast. I have a number of beautiful places I like to work in, or I can visit you at home or at a location of your choice. Family sessions are priced at $295 and include 30+ high resolution images.